Enzyme sea blue Natural World sport sneakers. 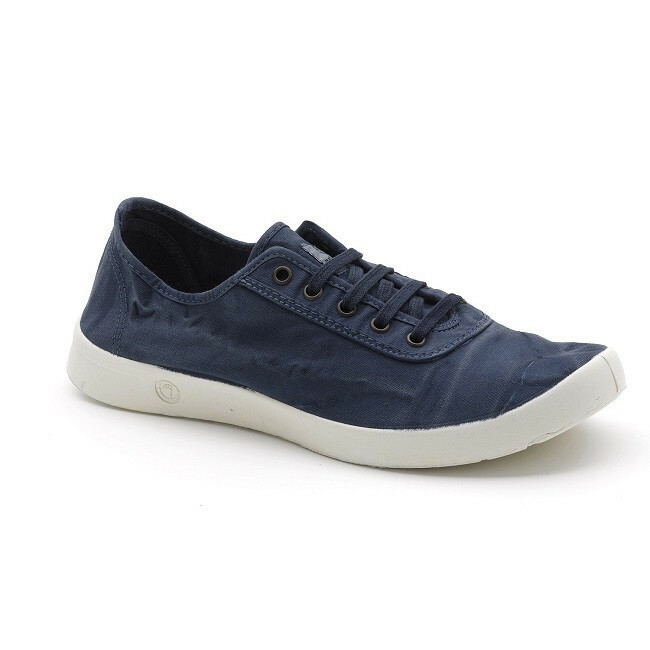 Enzyme sea blue men sport sneakers by Natural World. Made of organic cotton and natural rubber, these shoes have the "Made In Green" certificate which certifies that were used ecological materials and has respected the environment throughout the manufacturing process. The union of the fabric and sole is made by vulcanizing system, an ecological process that provides greater resistance than conventional glue. See our size guide to choose the perfect size.